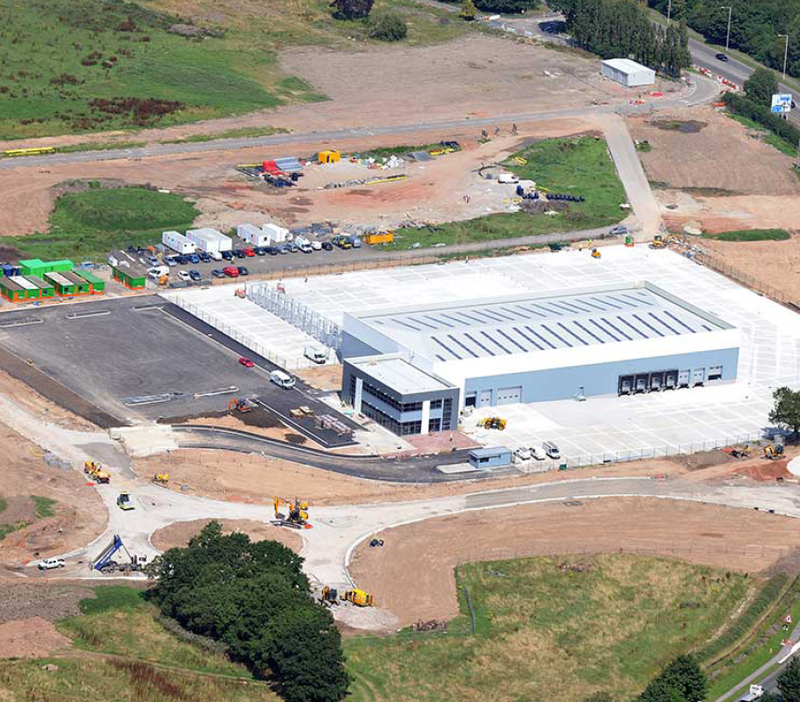 The area surrounding Manchester airport will become Britain’s first “airport city” and include 5m sq ft of offices, hotels, advanced manufacturing space, logistics and warehousing. 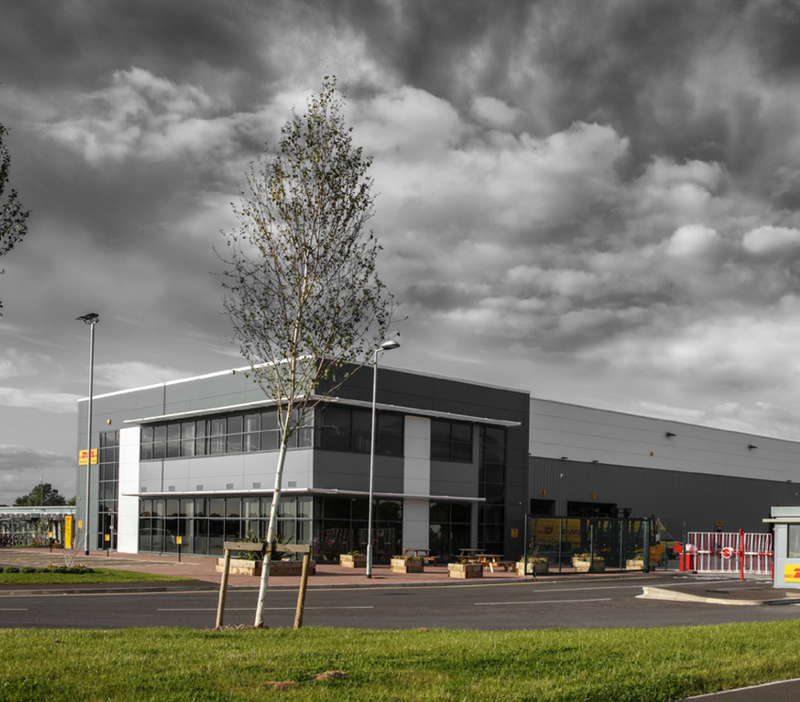 The first building to be built as part of the new development was awarded to Chandos from BAM. 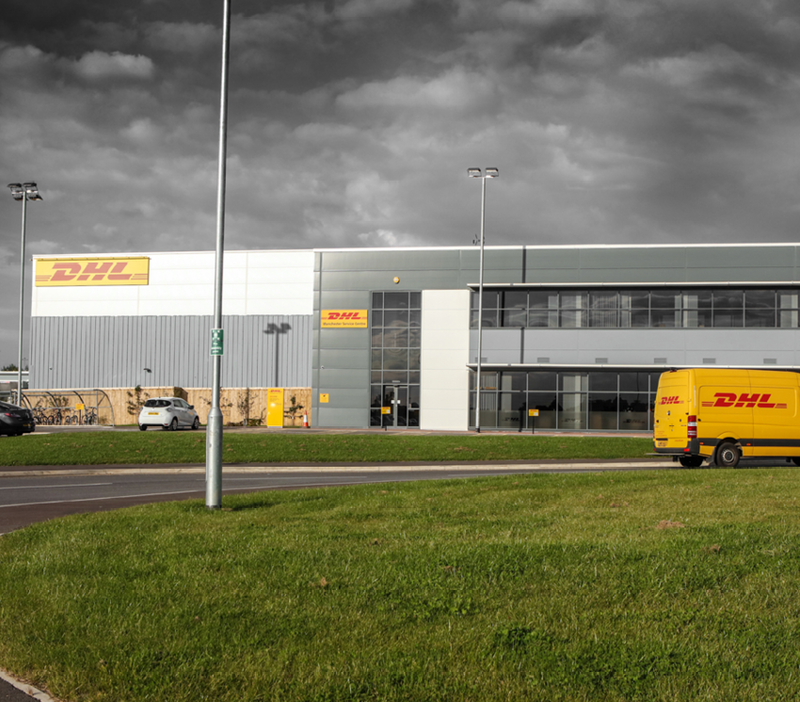 Based in the new Airport City scheme, the 37,308 sq ft new home for DHL houses 150 staff at a purpose-built site set to form part of a World Logistics Hub. 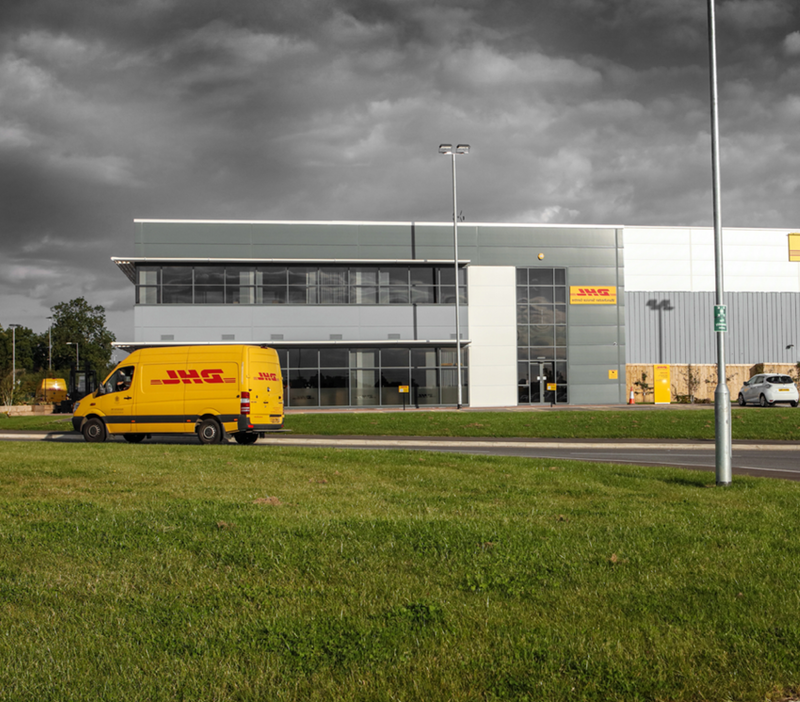 Due to the location of the development, Health & Safety, along with security were both paramount to the effective delivery of the contract. With high quality and precision, the site was completed on time and within budget.